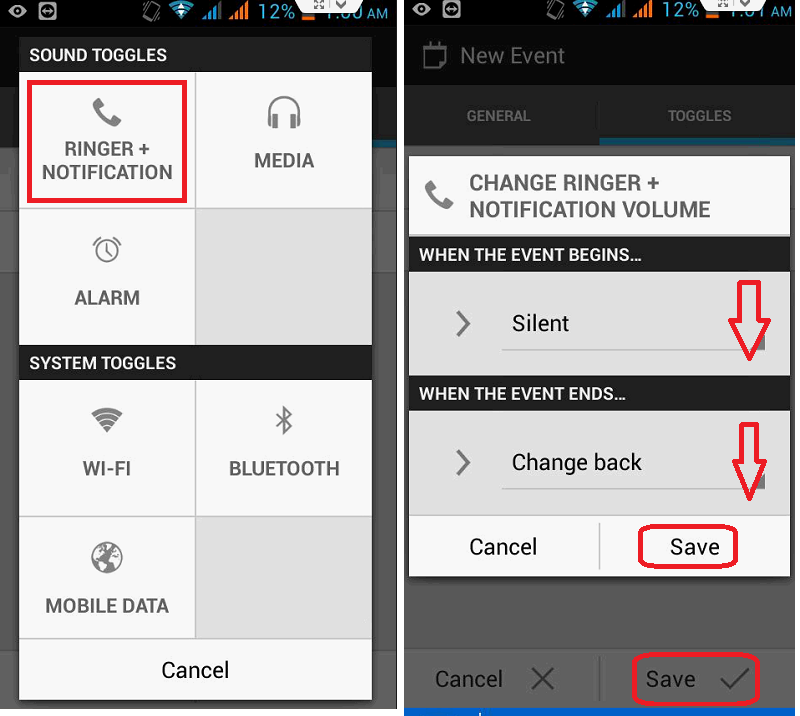 This app (Silence) allows you to set your sound and system settings automatically over schedule intervals. By using this app you don’t have to worry about silencing your phone during important meeting, or even missing calls and texts later in the day because you forgot to turn the volume back up. 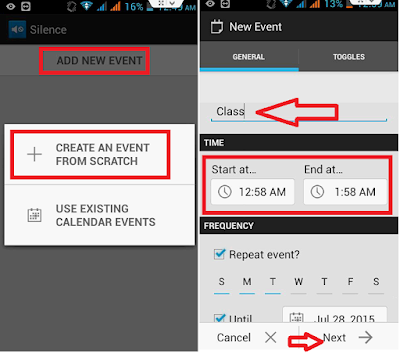 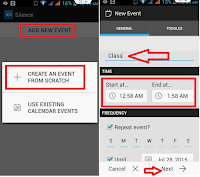 This app will automatically turn your phone in normal mode after your schedule time end.